Have an hour? Make the most of it! Posted on May 28, 2012 at 9:51:14 am by Renee M.
A regular question that we receive in the Visitors Center is from people who have about an hour in downtown Fort Wayne before they have to leave town and want to make the most of it. 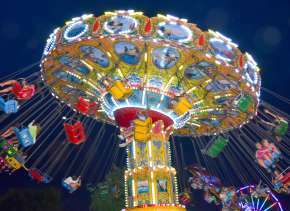 Here are a few ideas to help you squeeze in every minute of fun that you can! 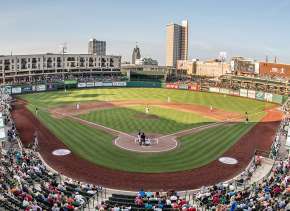 Outdoor Recreation Parkview Field, home to the Fort Wayne TinCaps - Take a walk around the concourse or stop at The Orchard for a few souvenirs (or better yet, a t-shirt or hat for yourself). Rivergreenway - There is a great 2-mile loop called the Circle of Hope, which will take you through downtown Fort Wayne. 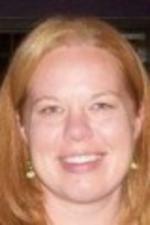 Points of interest include Headwaters Park, Lawton Park and the Historic Wells Street Bridge. 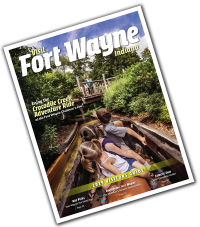 Historic Fort Wayne - Although the “Fort” doesn’t have a re-enactment every weekend, you can walk around at anytime, but you will not have access to the interior of the buildings. Museums Cathedral Museum - See religious artifacts dating back to the 13th century. 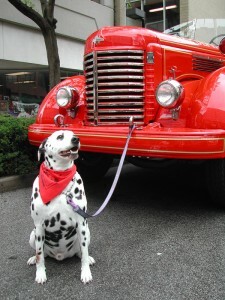 (Tuesday-Friday from 10am-2pm) Fort Wayne Firefighter’s Museum - Take in items that were once used by the Fort Wayne Fire Department; there is even fire truck on the first floor. (Weekdays 10am-4pm, Saturdays 10am-3pm, closed Wednesday and Sunday) Art Fort Wayne Museum of Art - Tour permanent collections and enjoy various exhibitions. (Tuesday-Saturday 11am-6pm, Thursday 11am-8pm, Sunday 12pm-5pm) Artlink - A visual art gallery, emphasizing the Greater Fort Wayne area. 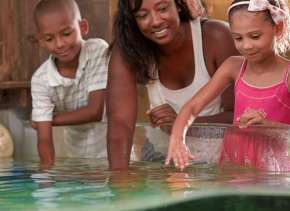 (Tuesday-Saturday 12pm-6pm, Thursday 12pm-8pm, Sunday 12pm-5pm) **If you have more time (2-3 hours), check out African/African-American Historical Society, Foellinger-Freimann Botanical Conservatory, Fort Wayne Children’s Zoo, The History Center or Science Central.